Quick journalist tip from the field: One of the quickest ways I’ve ever found to endear myself to people I want to write about is to look ridiculous in front of them. 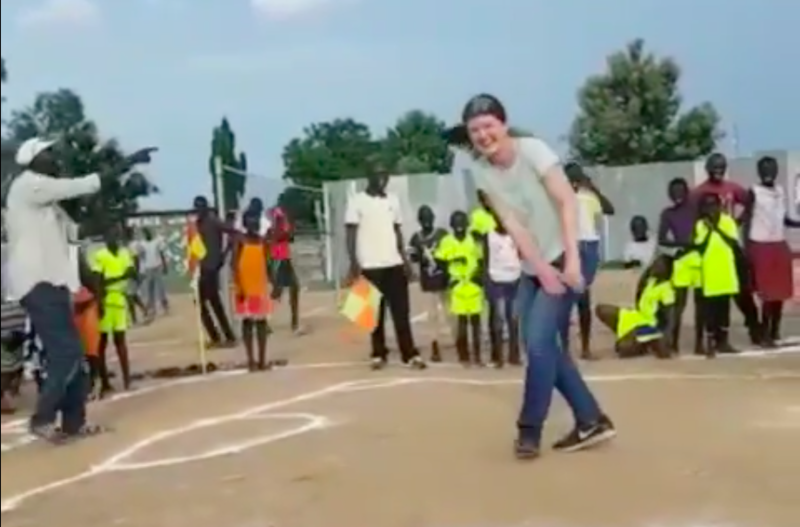 That can mean stumbling over a greeting in their language in my thick American accent, dancing Theresa May style with a group of school kids, or in South Sudan, tagging in for a quick game of dodgeball. Let’s just say, I could use some practice.